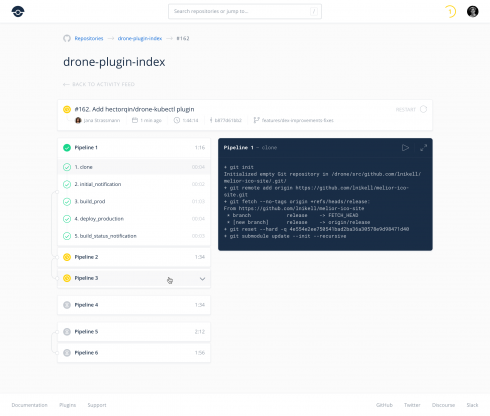 Continuous delivery platform provider Drone.io is giving back to the open-source community with the release of a continuous integration hosted service solution. Drone Cloud is being released to the open-source community for free with the help of bare metal cloud provider Packet. 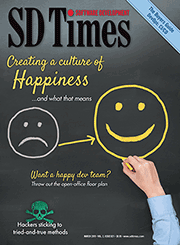 According to the company, the solution is being powered by infrastructure donated from Packet. The service will be available to run on x86, Arm32 and Arm64 bare metal services for multi-architecture CI/CD capabilities.